When it comes to shattering box office records, no recent movie has done better than Baahubali. Arka Media Works’ first installment of the two-part epic film has gone on a record-breaking spree, crossing the ₹200-crore mark in 5 days. Although its success is largely attributed to its cinematic greatness, part of its triumph has been achieved because of the way it was marketed over the past not just one, but two years. Baahubali’s digital presence came into light as early as January 2013, a solid two and a half years prior to its release. Although it is not unheard of for a film to use social media as a tool to promote itself, Baahubali used it in a myriad of refreshingly new ways. 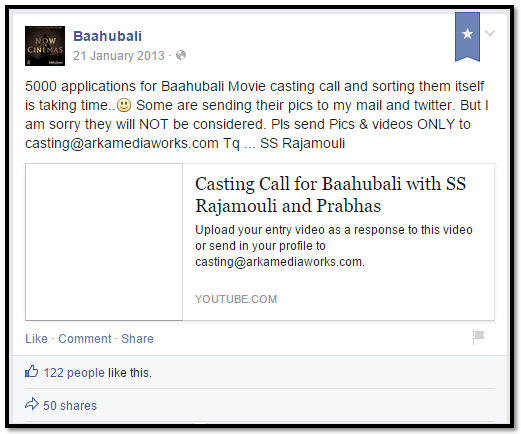 The marketing team for Baahubali used Facebook smartly when it came to their primary requirements: a cast. In a move that was rooted in simplicity (yet never considered by others movie-makers so far), the team announced casting calls on Facebook via YouTube crosslinking. The response was encouraging, given the generally limited response to a page’s initial post. This move was greatly beneficial to the producers and casting directors as more than 1200 emails flooded their inbox in a matter of two weeks, indicating a healthy response to the post on social media. Although the plotline is predicated on the days of old, Baahubali did not rely on the now-traditional method of using mobile apps to reach out to the younger audience. Instead, it took the interactive quiz route. 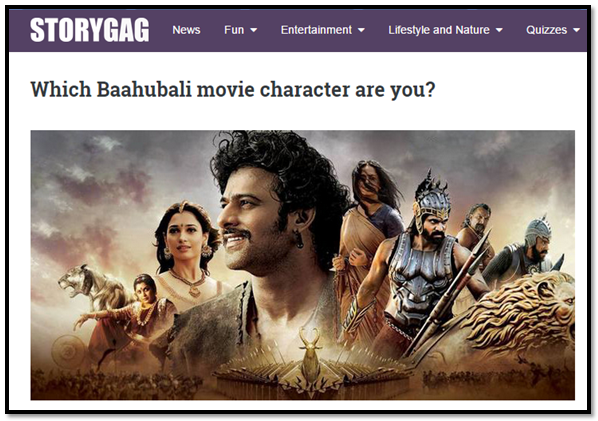 The marketers set up a fun quiz (http://storygag.com/story-personality/which-baahubali-movie-character-are-you/) on popular website storygag.com to allow users to find out which Baahubali movie character they were. This was done immediately after the movie released – a great example of post-release marketing to keep engagement high even after a movie has been watched and reviewed. It is very easy to create hashtags that are relevant to a movie, but sometimes, relevance has to be coupled with showmanship and spectacle. 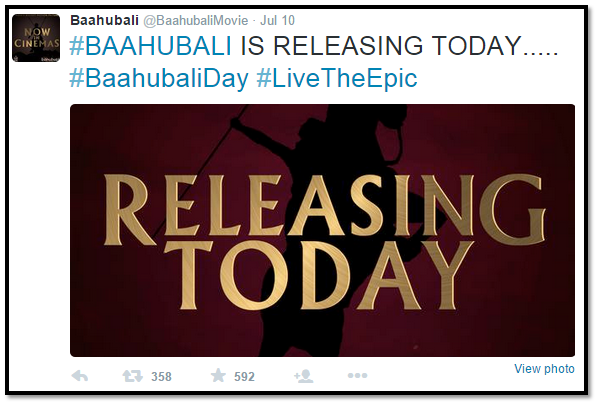 Baahubali used the hashtag #LiveTheEpic, generating immediate interest merely by use of the word ‘epic’ which helps strike online conversations faster. Many movies get talked about in terms of pre-release buzz. A lot of the cast and crew tend to tweet about how tickets were sold out in minutes before the first day of the movie’s release; starring actors post pictures of themselves at the premieres; music directors post pictures of the promotional events; and so on. 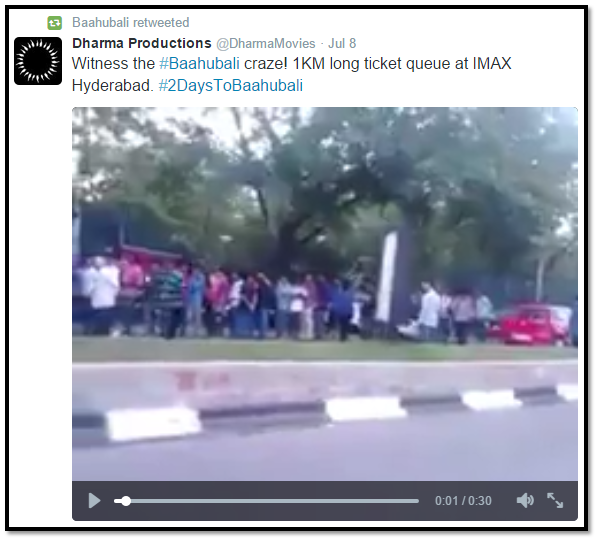 But Baahubali’s distribution partner Dharma Productions stepped it up a notch by posting a video of an eager audience queueing in front of theatres in order to book their tickets for the movie. This helped build adequate buzz on Twitter, around the hashtag #Baahubali. One of the easiest ways to promote a movie on YouTube is by maintaining a separate channel for it, and uploading weekly videos of behind-the-scenes moments, dialogue promos, songs, etc. but Baahubali took the path untrodden yet again. Around September 2014, the makers released a video that had collated special moments of the making of Baahubali, and along with others shorter videos, uploaded it on their YouTube channel. This type of effort has never before been seen in any recent movie of any production unit, however big. It can be said with some confidence that Baahubali has utilised social media in a way that was refreshing, hence effective. With viewers eager to see something new on Facebook, Twitter and YouTube, Baahubali gave them exactly what they wanted in ways they did not expect, and that’s where they stood out with their digital marketing campaign. There was positive buzz online, with hashtags populating most ‘Trends’ lists during the months leading up to the movie’s release, and the Facebook feed was never at a loss for promotion. At Ittisa, we understand just how much effort goes into digital marketing, with so many tiny details that need attending to taking up a chunk of creative time and energy. 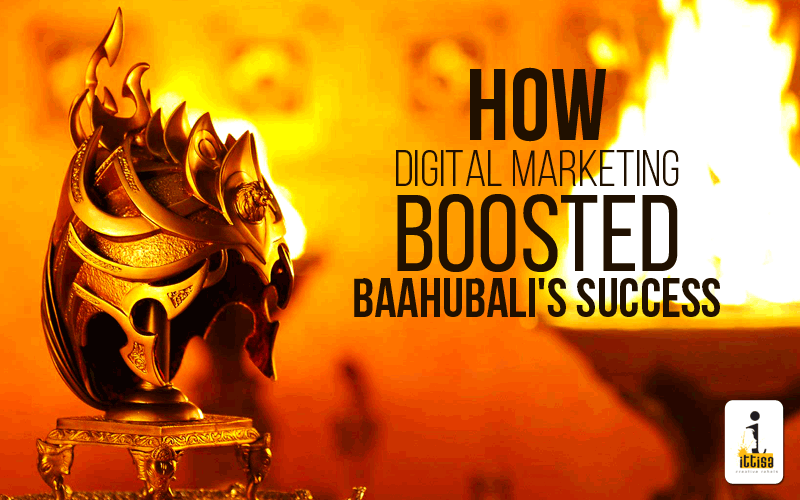 Therefore, we see Baahubali’s digital marketing efforts as nothing short of phenomenal. It comes as no surprise that viewership (even after the first tremendous week), still remains high. Excellent article and very well researched. 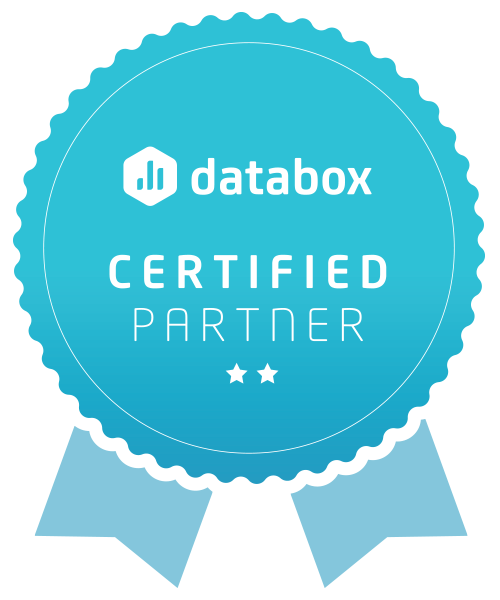 In this digital world, it is extremely important for any business to be highly visible everywhere. Bahubali is a great movie and the use of effective digital media by the marketers make the success even bigger.